​Crystal Palace have entered talks with former player Bakary Sako with a view to offering the forward a short-term contract at Selhurst Park. 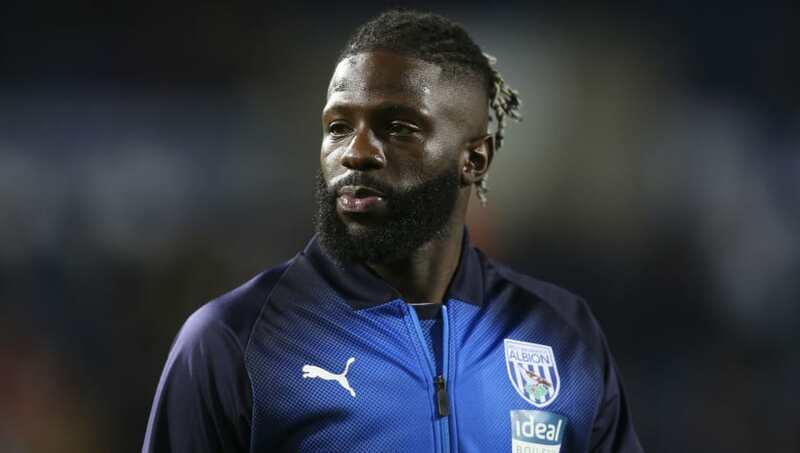 The Mali international is currently on the books at West Brom, with the 30-year-old having signing a contract at the Hawthorns after being invited to train and prove his fitness under boss Darren Moore. According to the ​Daily Mail, it now seems Roy Hodgson is keen on being reunited with the player, who rejected fresh terms in south London in favour of becoming a free agent last summer. Sako suffered a serious ankle injury last year but recovered to score six goals in 19 appearances for ​Palace last term, yet despite this opted to pursue other options in the summer. The Eagles have maintained contact with the former ​Wolves player, however, as Hodgson looks to complement a side that averaged a goal per game this campaign. ​​His time with Hodgson's side wielded a total of eight goals in 50 appearances, while at the Hawthorns he has only made five Championship outings, with Moore happy to let the France-born player leave this window. Meanwhile, Palace have​ also made a move for Everton's wantaway Turkish striker Cenk Tosun. The ex-Besiktas player has struggled for game time at Goodison Park this season, scoring just two goals in 19 games this campaign - having been largely used from the bench. The move in question would be a loan with an option to a permanent deal at the end of the season.